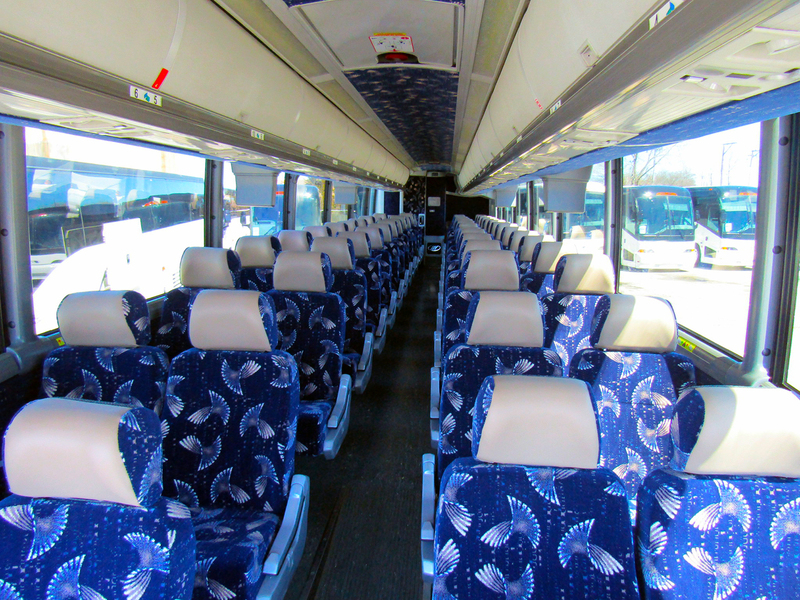 Are you looking for Casino Trips Charter Bus Rental Michigan? 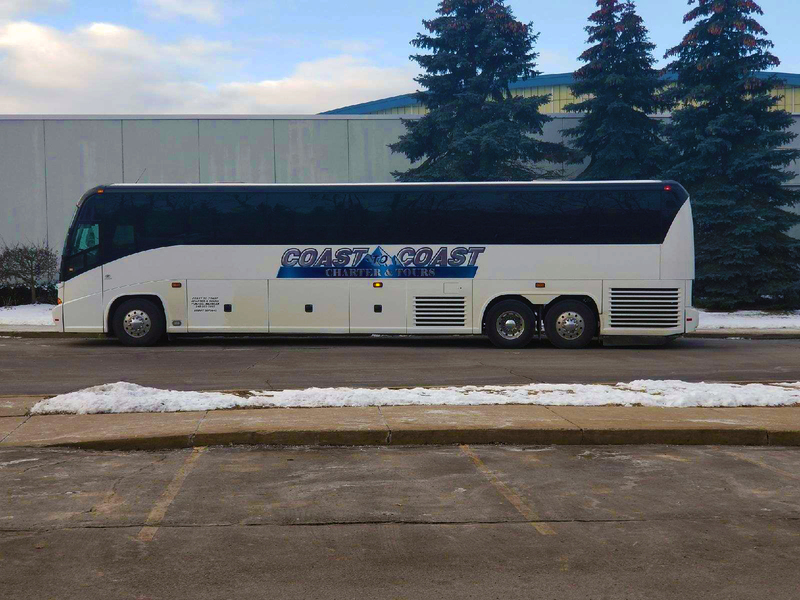 Whether you’re turning 21 and looking to legally party or you’re well past your prime but still interested in a good time, Coast to Coast Charter & Tours offers the best charter bus rental transportation for casino trips to some of the country’s best casinos. From day trips at local casinos to full-fledged weekend getaways to exciting cities with famous casinos and other attractions, Coast to Coast Charter & Tours can help you organize casino trips that perfectly fit in with your needs and budget. Have a large group of people who already want to tag along? 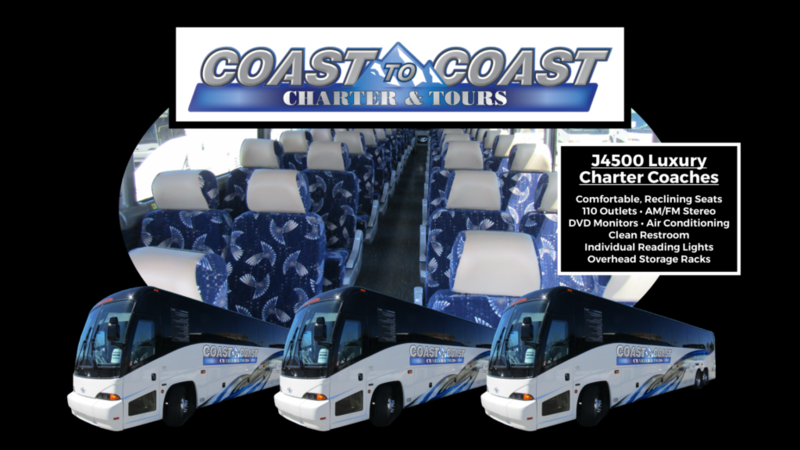 Coast to Coast Charter & Tours offers incredible spacious charter bus rental capable of seating as many as 54 people comfortably to help you cut down on overall trip costs without sacrificing luxury. Casino trips are perfect for bachelor and bachelorette parties, birthday parties, and all kinds of other occasions worth celebrating. To make your casino trip worth it from start to finish, you have to travel like a winner, and that means choosing Coast to Coast Charter & Tours to handle all your transportation needs. Before you can start planning your future casino trips you must first figure out who you trust to help you get there. To enjoy the best possible ride, put your faith in the travel experts at Coast to Coast Charter & Tours. 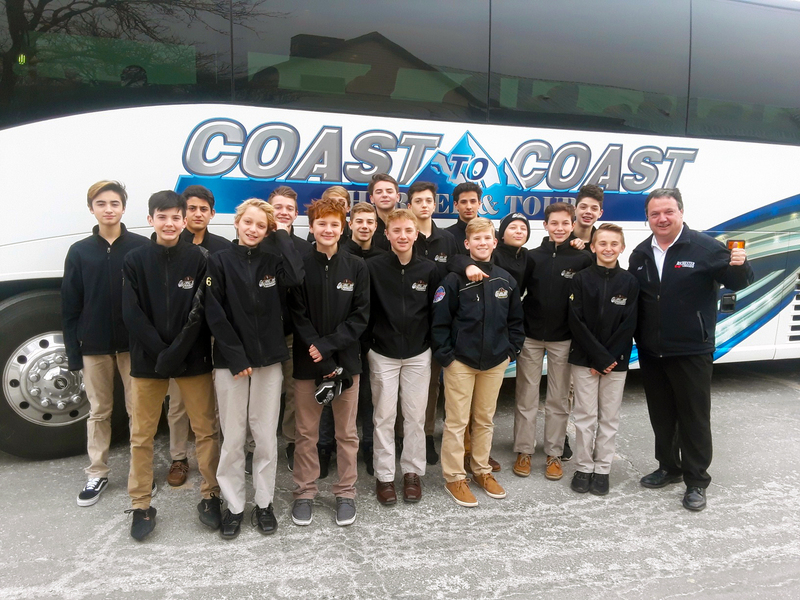 Coast to Coast Charter & Tours provides comfortable long and short distance travel accommodations for groups, thanks to its selection of MCI J4500 motorcoach charter bus rentals. 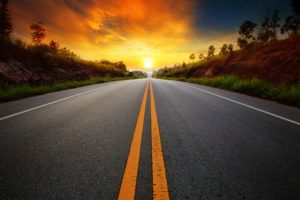 Coast to Coast Charter & Tours is committed to providing exceptionally safe vehicles, travel services, and support to day travelers and seasoned vacationers alike. Whether you are an expert in planning casino trips or not sure where to even start, let the travel professionals at Coast to Coast Charter & Tours help you organize your next prosperous adventure. 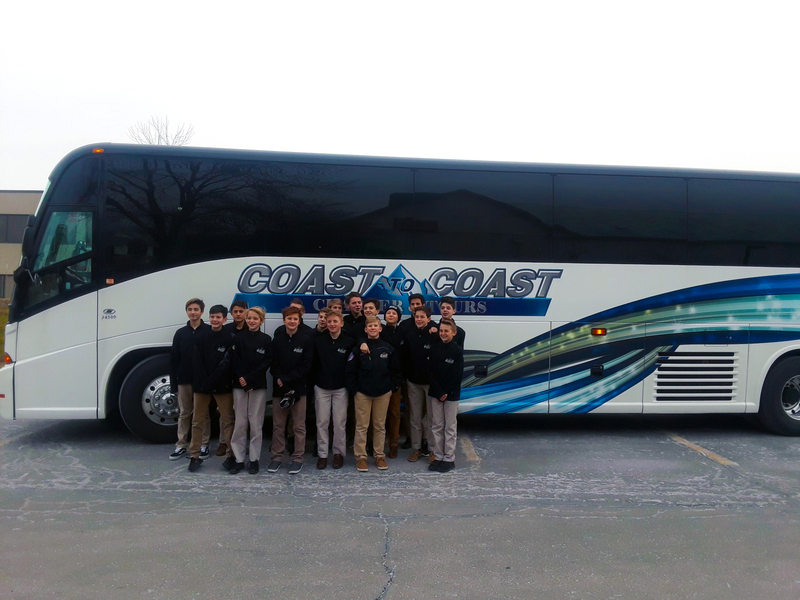 Travel like the winner you are in one of Coast to Coast Charter & Tours’ most comfortable and spacious charter bus rentals, and walk into that casino ready to take on the world. Don’t let anything stand in the way of you having the best possible casino trip, especially miserable transportation. Sit back, relax, and feel confident in your decision to trust the experienced travel experts at Coast to Coast Charter & Tours. When you travel with Coast to Coast Charter & Tours, the odds are always in your favor. 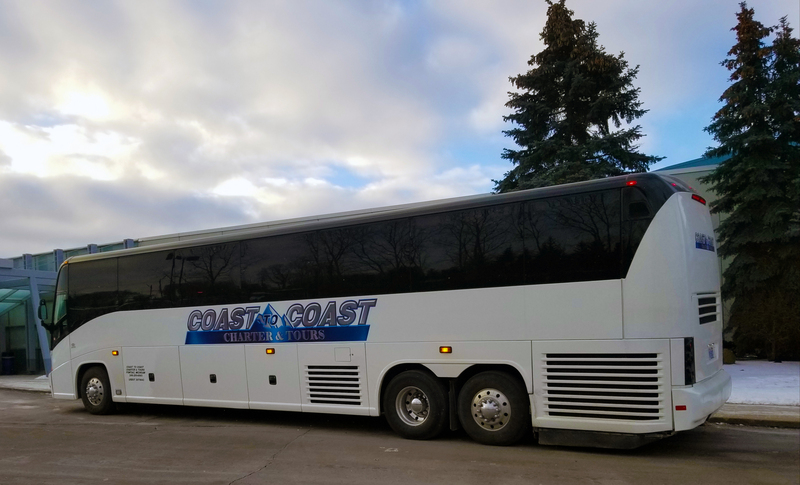 If you are planning a trip to a casino to or from Michigan and are looking for Casino Trips Charter Bus Rental Michigan, Coast to Coast Charter & Tours can help. To find out more, contact us today by calling 248.289.6665 or by filling out the Request a Quote form.